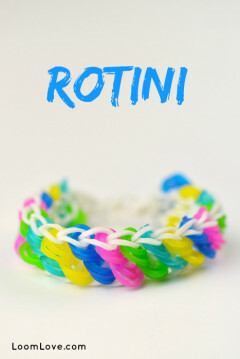 Rainbow Loom Bracelet - The Wraptor from LoomLove.com! 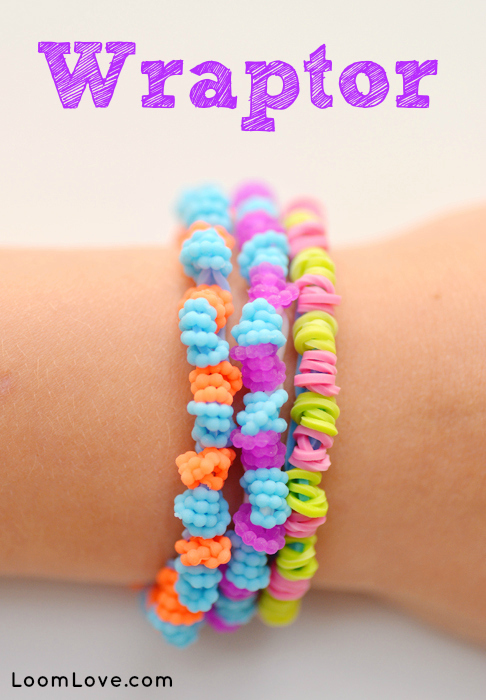 If you are looking for an easy and unique loom band bracelet, try our brand new Wraptor Rainbow Loom Bracelet. 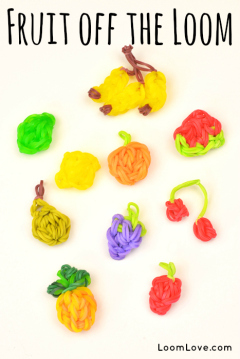 It looks great with bubble bands (as pictured above) as well as solids. For those wondering where the bubble bands came from, we got ours at a store in our local mall called “Showcase”. They have an online store, but we’re not sure if they sell the bands there. You can take a look at shopatshowcasecanada.com. 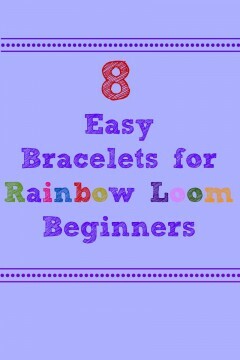 ← Enter Loom Love’s Epic Rainbow Loom Giveaway! 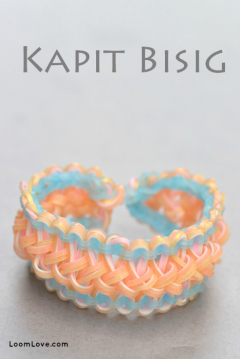 I wish I had bubble bands… But I only buy the loom bands brand, And they don’t have bubble bands. I have a rubber bands maybe rubber bands are rare to get, and I got rubber bands in Singapore they got sell some pretty bubble bands shape like heart shape. Cool! I’m from Singapore, too!! I bought some bubble bands today from the craft store. 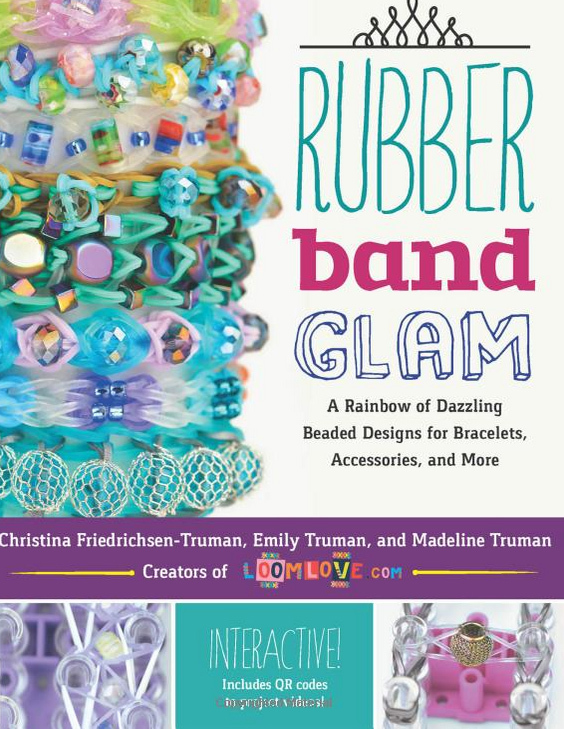 They’re Rainbow Loom brand, too. But maybe not all stores have them, I dunno. 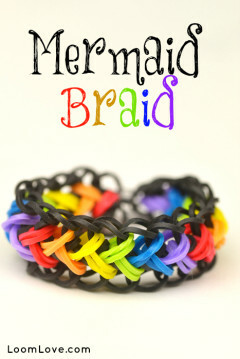 thats becuse they are called pearl bands and are sold on amazon. 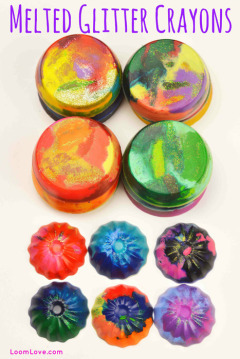 i just made one, there fantastic i made a pink,purple and orange. This is soooooooo cool!!!!! I’ve got a question but it’s not about this bracelet; what’s the difference for the chevron and the fishtail?? 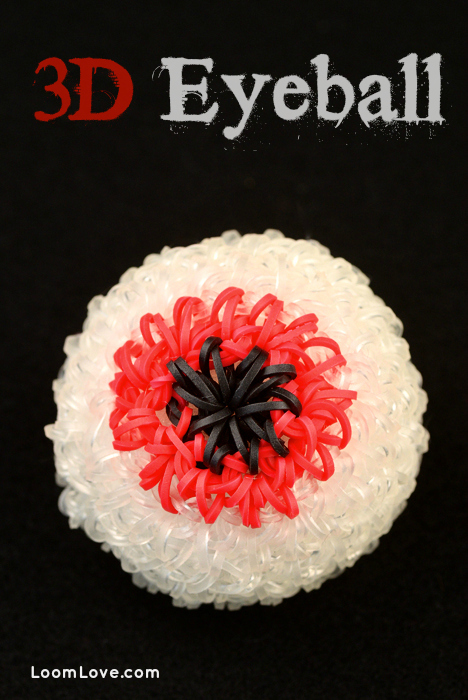 Another one; where do you get your bubble bands, they’re soooo amaze balls!!!! Sorry to bother but thanks!!! I totally agree but where can I buy bubble bands. Pink and blue bubble bands work really well!!! This so cool!! I love it!! 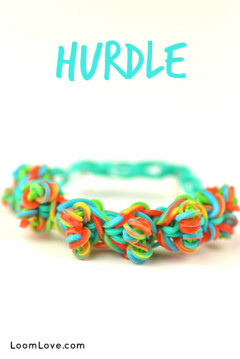 This looks like the origami bracelet bit without the chain running through it! all my friends and i just love it great job. I am RUBBISH at making them but they are so cool! WOW!!!!!!!!!!!!! 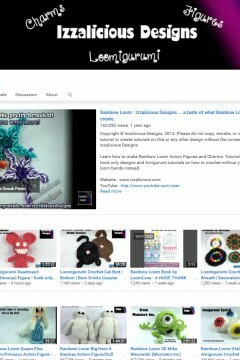 Do u guys ever get bored of rainbow loom? Katie, we’ve been at it since October 2013, and we are not bored yet. We do take breaks sometimes though. There are days when we don’t do any looming at all. i’m gonna make it right now!!!! ok , i made it . i like bracelets a little more complex but, it was okay , prety easy . So it’s just single chain? 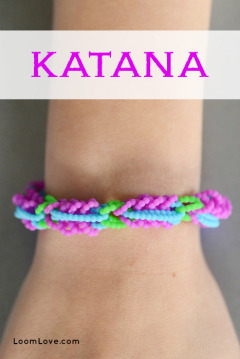 Hi Loom Love i already make the Wraptor bracelet but i made it complete without a extension and i know how to make it on a hook i do not have a video because i invented it . 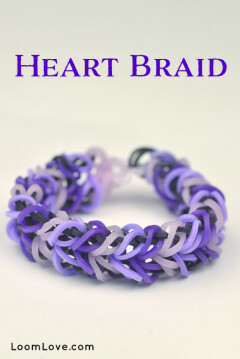 I have loved this site I made several bracelet this weekend and love them and I know my friende will too. 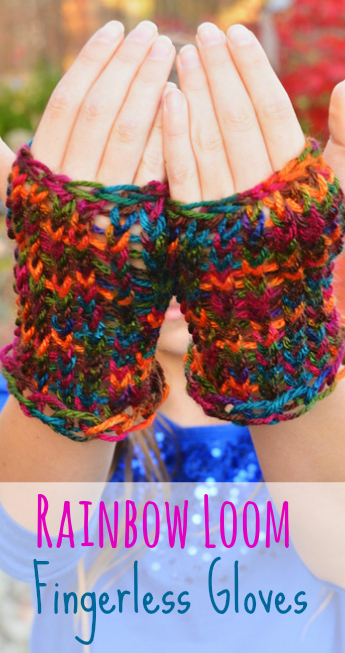 It’s all twisty when you take it off the loom but when you wear it,it looks great! Love how it turned out with bubble bands! Thank god I order some from ebay! (when I say some I mean 900 bubble bands)!